 Our mission, at Profiles Styling Salon, is to provide our clients with a salon that offers quality services that exceed their expectations, making them important in their total look and well-being. We will achieve this by continuing our education, working together as a team, sharing ideas, treating each other with respect, and ensuring that our environment is the best that it can be. By Mia on January 22, 2017I have been going to Profiles since 2000. Cheri and her team are fantastic. Cheri cuts my hair and is always willing to work on updated looks and figuring out what works best for my hair. I absolutely love my latest haircut! I love all the girls who work here. 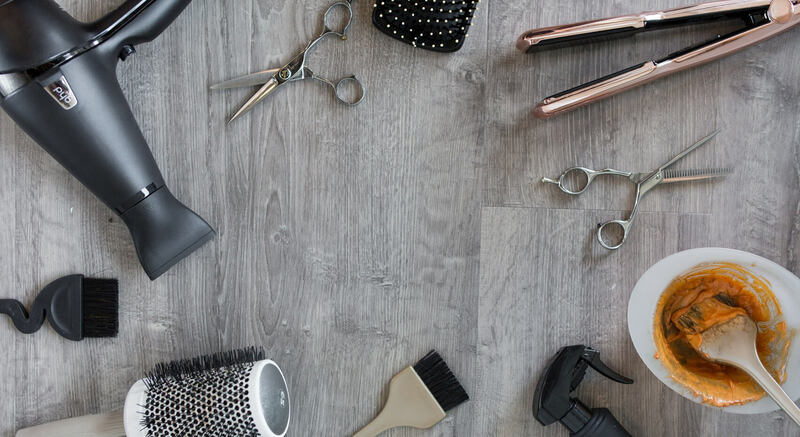 Talented and friendly stylist. Salon is professional without being overly mod or intimidating. Appreciate that stylist does their own shampooing and also checks out the customer maintaining the relationship and flow of information. Thanks for keeping such great standards! I have been coming to profiles for about ten years. Tracey is my stylist. I love her! Everything is always how she says it will be and her design choices are spot on. I always recommend profiles to everyone! Thanks for keeping such great standards! 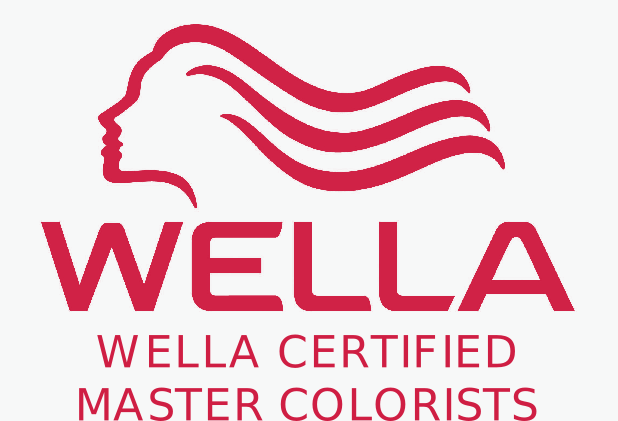 Color services appointments must be scheduled over the phone or in-person. 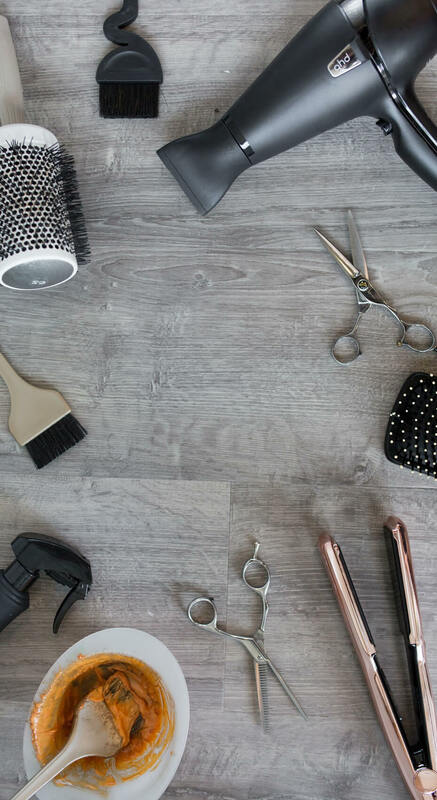 Please call us at (724) 779-7611 to schedule your hair color appointment.